Well known 8bit video games character vector files. 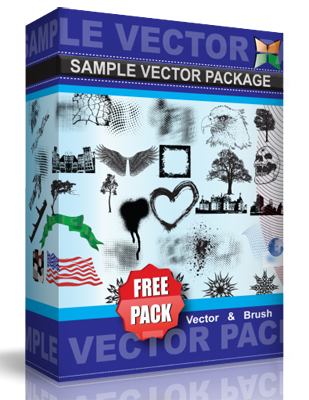 Included in this pack are 12 character vector files for you to use. Check the CC License to use this character vector pack either personally or commercially.